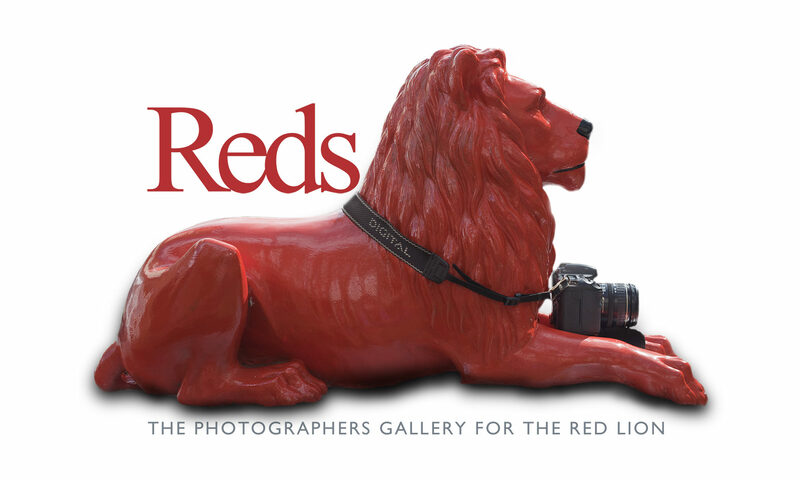 Reds Photographers Gallery features the work of David Morris and guests of The Red Lion who like to enjoy their photography over a drink and spectacular sea views. Apart from showing glorious stretches of Norfolk coastline and interior, the gallery will also show ‘Barlife’, a long term study of bars and cafés; the places people go to find others or be alone. The fabulous light in The Red Lion means it’s great for portraiture, and so if you are accosted by a tall chap with a camera, don’t be surprised, he’s probably keen to add your portrait to the #PortraitsINTheRedLion collection. And if you want to contribute your photography there will be a chance to enter The Red Lion Photographic Competition, details available shortly.